Brendan recently joined City as Head of Careers and will be in the role for one year as maternity cover. The role involves overall leadership of City Careers Service and strategic planning for employability provision for students and graduates of the City. 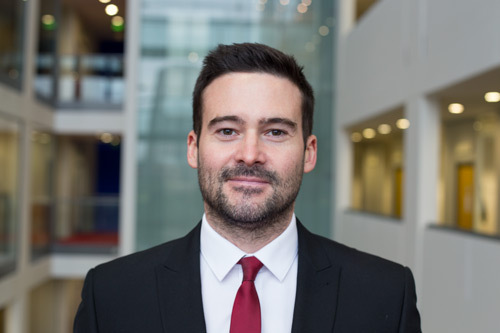 Previously Brendan worked in various roles at Coventry University managing both the Careers Consultant and Employer Engagement Teams as well as in Employer Engagement at the University of Birmingham. Before moving into higher education careers services Brendan also worked in welfare-to-work services and recruitment and during his career has gained an NVQ in Careers Information, Advice & Guidance. He is qualified in the use of psychometric testing, has a Post Graduate Certificate in Teaching in Higher Education, and has completed Leadership and Management training from the ILM.